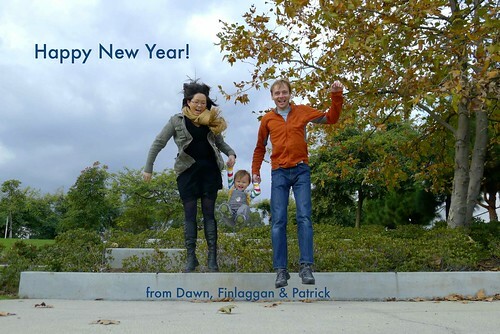 D: Let’s take a photo to send out in an New Year greeting email since we didn’t send out a photo of Fin for Christmas. D: Let’s go to the airport park and make a jumping video. D: Wake up! Let’s go to the park! D: We can get a bento from Marukai if you wake up now and drive us to the airport park. And Fin can take his new dump truck. Jump into 2013 a video by framboise on Flickr. This entry was posted in akatsuki snaps, akatsuki talkingrot and tagged gratuitous toddler photo. Bookmark the permalink.